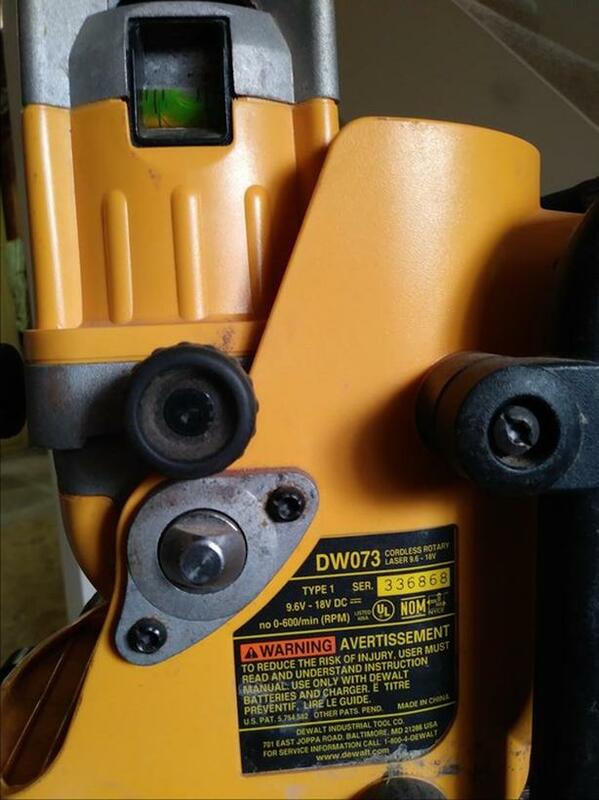 Dewalt Laser Level with tripod. No charger. Unit may need battery (18 volt) or charging.